The Operations Manager will provide logistics management for the entire organization and will be responsible for the direct supervision of the Drum Corps International warehouse. The successful candidate will have three to five years business management experience in a logistics related role and demonstrated ability in the areas of project management, problem solving, and critical thinking. The Relationship Manager will cultivate enduring, highly valued partnerships of mutual benefit across a wide and complex network of scholastic and corporate stakeholders. The successful candidate will have two to three years prior experience in delivering positive business outcomes through relationship management and must be able to demonstrate outstanding communication and influencing skills. 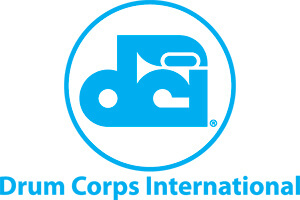 The Merchandising Manger is responsible for the marketing, promotion and sales of all goods that are distributed and sold by Drum Corps International, including apparel, novelty items, Blu-ray, DVD and CD products, and downloadable and streaming media.